Kamsan was absolutely fabulous. We've had the opportunity to utilize Tours by Locals throughout the world and his knowledge, attention to details, and attentiveness is unmatched. 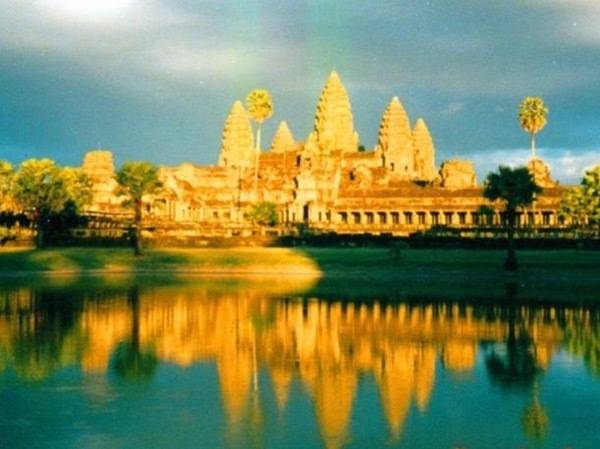 He has spent many years researching the background of the temples and the greater Siem Reap region and helped us truly appreciate and understand the forces that created the Siem Reap masterpieces. Of particular note he always found a way to beat the crowds and even enabled us to be alone in one of the great temples.